Good morning from a chilly Hastings day. This week Ailsa from Where’s my backpack? has asked us for our photos of water meeting land. Yesterday I was thinking about that and wanted to explore my archives to find some different photos. I came across these photos taken on my honeymoon. I had borrowed my parents new digital camera – a Sony CD Mavica. It worked only when conditions were perfect. Others such as the ones I am showing today were badly overexposed. I had to do a lot of editing but I am happy that there was enough data in the images that I could see what they were. 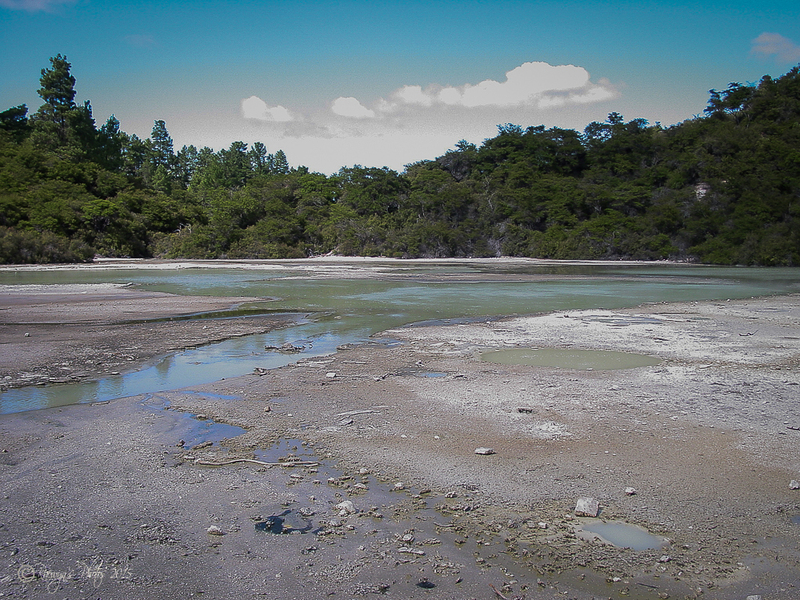 Waiotapu (Māori for “sacred waters”) is an active geothermal area at the southern end of the Okataina Volcanic Centre, just north of the Reporoa caldera, in New Zealand‘s Taupo Volcanic Zone. 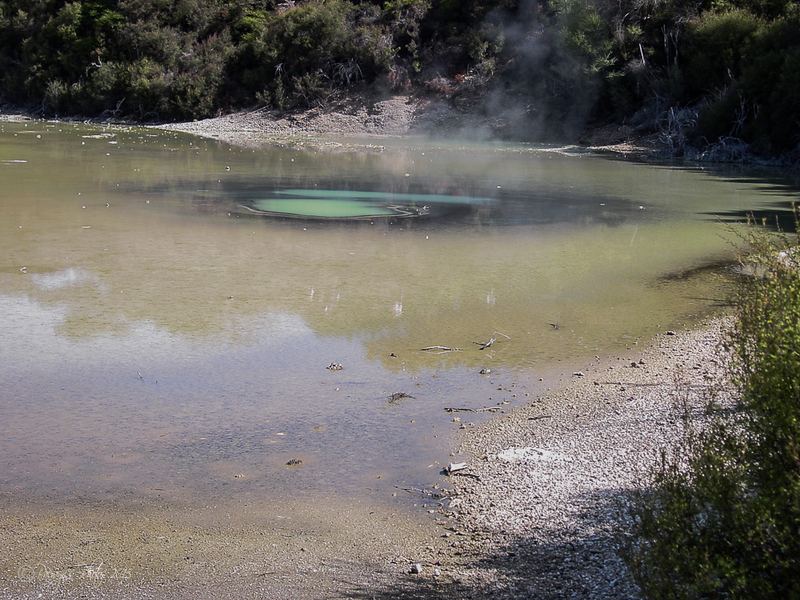 It is 27 kilometres south ofRotorua. 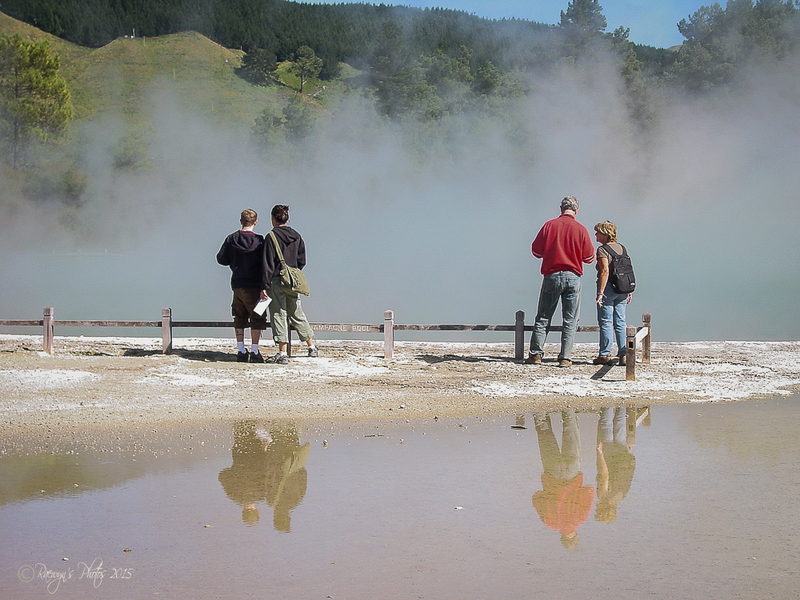 Due to dramatic geothermal conditions beneath the earth, the area has many hot springs noted for their colourful appearance, in addition to the Lady Knox Geyser, Champagne Pool, Artist’s Palette, Primrose Terrace and boiling mud pools. These can mostly be viewed through access by foot, and in addition to a paid and curated experience, naturally forming hot springs appear around the area. The geothermal area covers 18 square kilometres. Prior to European occupation the area was the homeland of the Ngati Whaoa tribe who descended from those on the Arawa waka (canoe). That’s a really interesting area. I had a Mavica too. My first digital camera. It used a floppy disk! This one used a CD. It could only store about 30 images. Mostly overexposed. Horrible to use. All the more reason for you to go back with a good modern camera and see what artistic things you can do. what an amazing spot, you did a great job of showing us with your images. Great shots and so interesting. 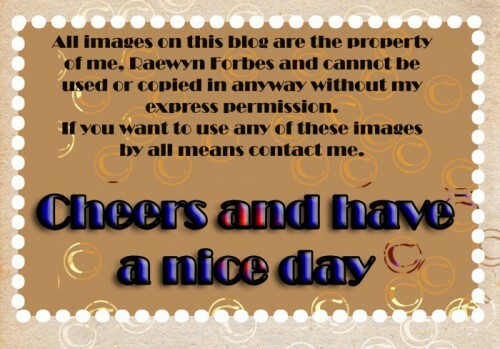 You did a great job with post processing, Raewyn. The area and the description of it reminds me of similar such pools in Yellowstone National Park in Wyoming in the U.S.